Good news for Canada and the US. While we have been in a tepid recovery from the 2008 recession for about 4 years, we still suffer from slow growth and high unemployment. What is really needed is for the rest of the developed economies to kick into growth and for the BRIC to start posting bigger growth numbers. 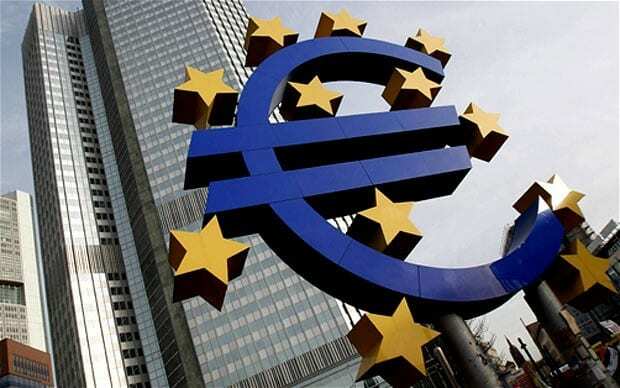 The Euro Zone announced that they have pulled out of the zone’s longest recession during the last quarter, buoyed by positive growth in Germany and France. While 12 million remain unemployed in the 17-country region (12.1%), it is a sign of improvement and more positive things to come. This is just the start as Spain and Italy are still in rough shape. The thing to imagine is how with Canada and the United States and the BRIC countries perform when the Euro really comes around. This is likely to happen in 2014/2015. Good things will happen to an economy and real estate when growth in the Euro catches on.